Spain start a new life, after the disappointment that brought to their country in their performance in the last championship in the world. It is true that “la roja” no longer has the famous “tiki-taka” that was embodied with brilliant players like Xavi or Iniesta, but quality is not lacking in this selection, and it’s time to prove that the recent past was no more than an accident. 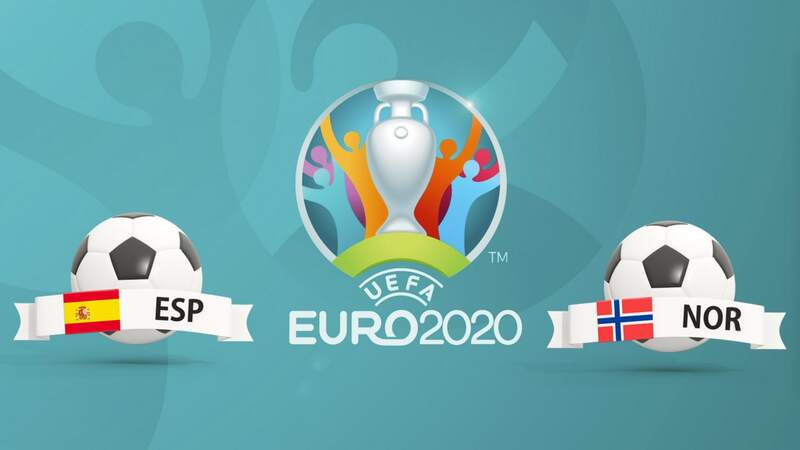 The Spaniards are part of the F group in this qualifying stage, heading to the Euro 2020. Sweden will be the most difficult opponent in theory, but even so, Spain’s favoritism is very large, and with more or less difficulty should take the first place of the group. In this first round he receives Norway at the Mestalla Stadium. The Norwegians will try to be one of the outsiders, but it will not be easy to reach 2nd place, despite the good results achieved in recent games. Norway have nothing to lose, in this game, on the contrary have everything to gain, reason why will play without any pressure. Spain were a disappointment in the 2018 World Cup Russia. They beat their group with a lot of difficulty, and soon fell in the knockout stages against Russia. In the League of Nations also was not at his level and was in the 2nd place in the group. Now it is the opportunity of Spain to return to prove its potential, and again prove that it manages to make a strong collective, with players of great class, like: Rodrigo, Morata, Buskets, Asensio, David Silva, among many others. Norway have done well in their last five games. He recorded only 1 loss, 1 draw and 3 wins. Bulgaria, Slovenia and Cyprus were defeated by Norway. But, this Spanish selection is a good holes up, in the degree of requirement. Spain is widely favored, and almost the doubt is summed up by how many the selection of Spain will win. This is the first game, after two consecutive competitions, in which the Spanish disillusioned their homeland. The answer will have to come up, and there is quality to perform an authoritative display, and winning by a difference of 2 or more goals will be highly probable. Spain (-1.5) Asian handicap.